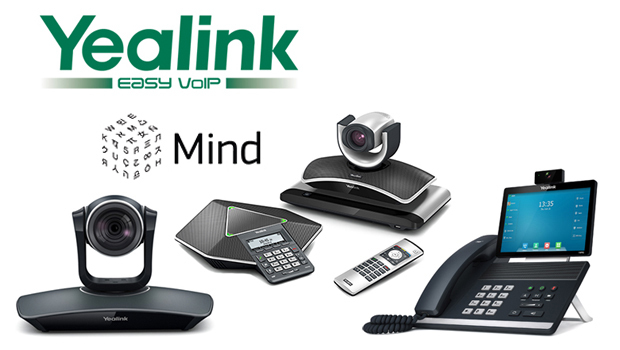 Yealink has added the T27G to its business-grade T2 series of desktop Yealink IP phones. The model features multiple hardware and software upgrades for an optimised user experience. With the new T27G, Yealink’s T2 Series of phones offers a stronger product mix for various technology and budget needs. The Yealink T27G is equipped with an integrated Gigabit Ethernet (GigE) switch in response to today’s growing demand to migrate from Fast Ethernet to Gigabit Ethernet. 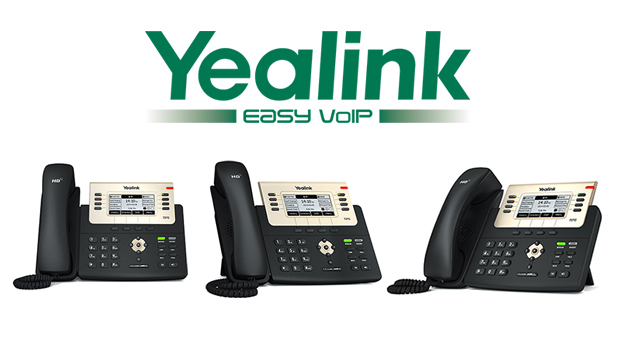 The Yealink T2 series now has three Gigabit phone choices for customers: the T23G, the T27G and the T29G. The T27G also incorporates the latest advanced components for excellent stability and performance and includes a built-in USB port which supports for extended functions such as USB call recording, Bluetooth and Wi-Fi connectivity for more flexibility and convenience. Yealink’s T2 series is a reliable desktop voice solution that includes the essence of our decade-long industry experience, and the phone line aims to provide the industry’s leading HD audio quality and great value for business users,” said Stone Lu, Vice President of Yealink. 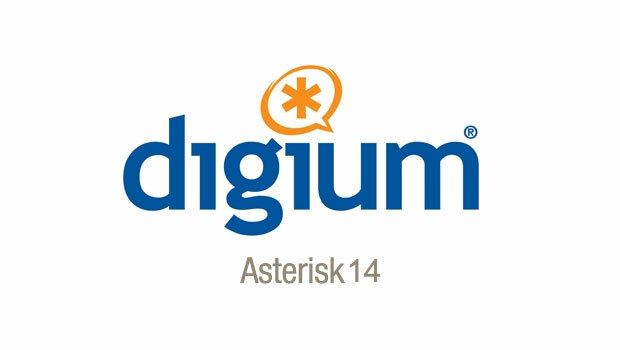 “By enhancing the T2 line with the T27G, we offer our partners and business customers another robust endpoint choice that is future-ready and that protects their investment,” Mr. Lu added. “Installed with our recently-released V81 firmware, our T2 series offers stronger HD audio performance, a better user experience and simpler management. 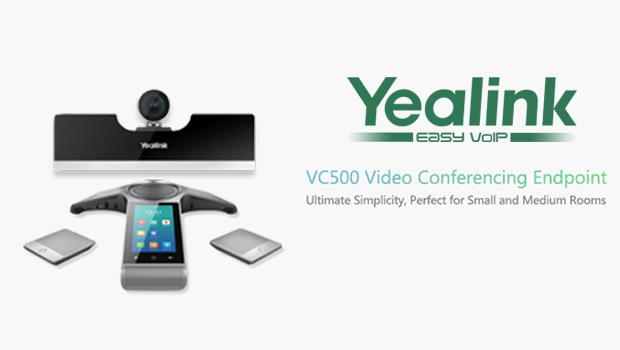 The Yealink T27G is now available for purchase globally. For more about the T27G and Yealink’s T2 series of business-grade IP phones, download our brochure or visit Yealink’s product page. Customers can visit the Yealink wiki for information about upgrading their Yealink phones to the V81 firmware version.